Warren Buffett is a very interesting man. 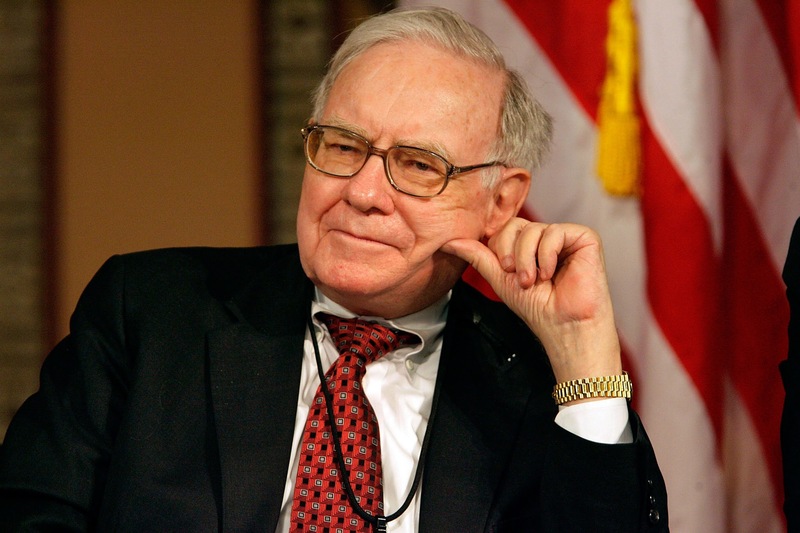 On the one hand, he is extremely simple and un-materialistic–yet in his extremely successful career as an investor with Berkshire-Hathaway, he has managed to squirrel-away more nuts than any other American. 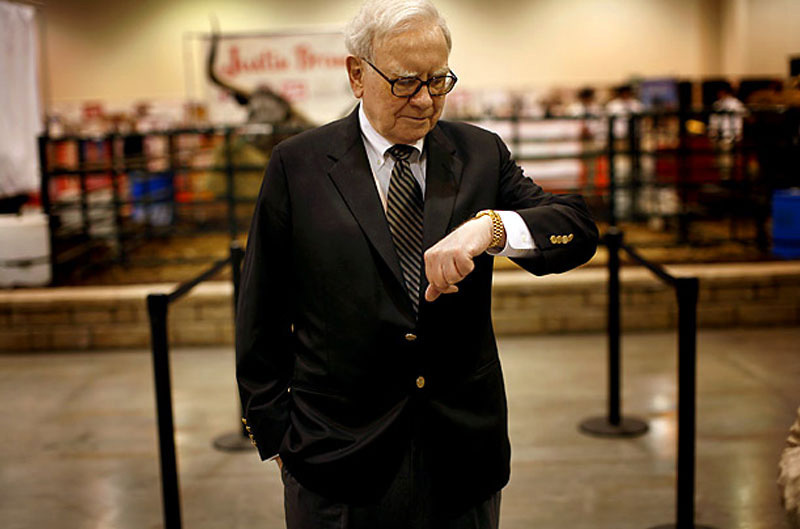 Warren Buffet has worn his trademark yellow gold Rolex Day-Date for decades and is a big fan of Rolex. HBO Documentaries recently completed the documentary you can watch below, titled "Becoming Warren Buffet." This amazingly insightful documentary shares many intimate details about his life journey and achievements. 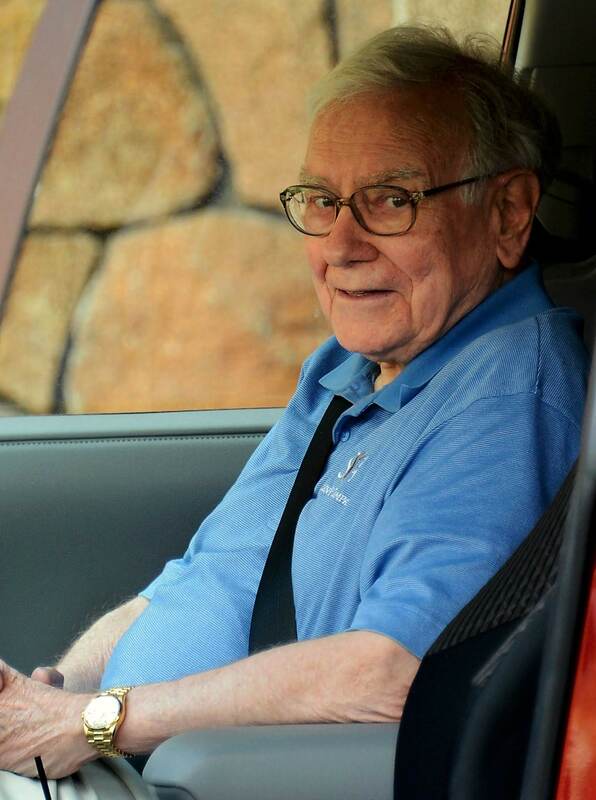 In the documentary, it states that Warren Buffett has already given away $24.3 Billion worth of Berkshire Hathaway stock, and his remaining shares are worth over $63 Billion. This puts him on a trajectory to hit over $100 Billion in his lifetime. The most amazing statistic on Warren Buffett is that in you purchased one share of Berkshire Hathaway fifty years ago, it would have cost around $19. Today that share would be worth around $200,000. 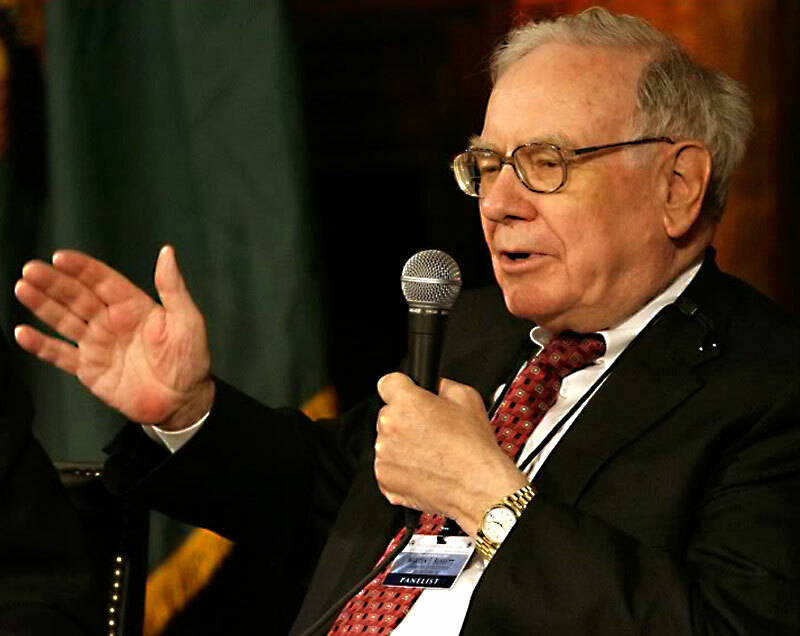 Warren Buffett is renowned for dispensing fascinating advice. He said, "It takes 20 years to build a reputation, and five minutes to ruin it. If you think about that, you'll do things differently." He also once said: "The more you learn, the more you earn." 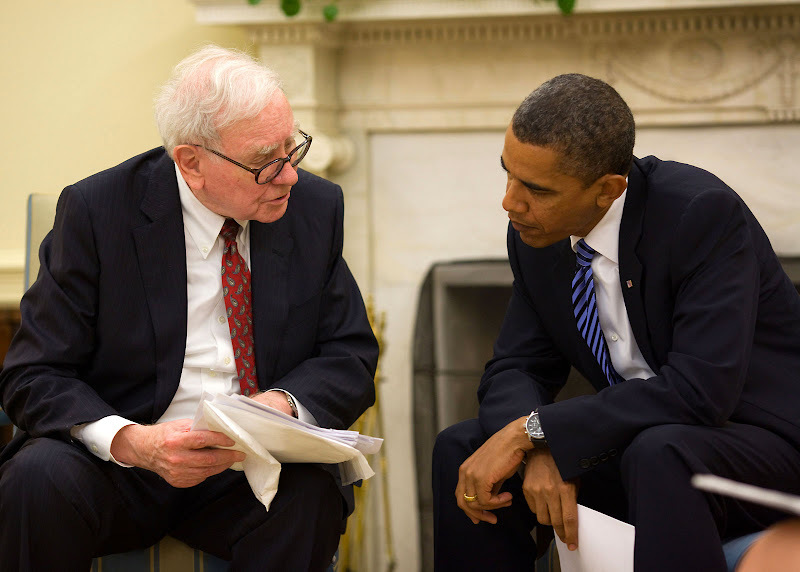 Warren Buffett is pictured below meeting with President Obama in the White House in 2008 to give him economic advice on how to turn the American economy around. 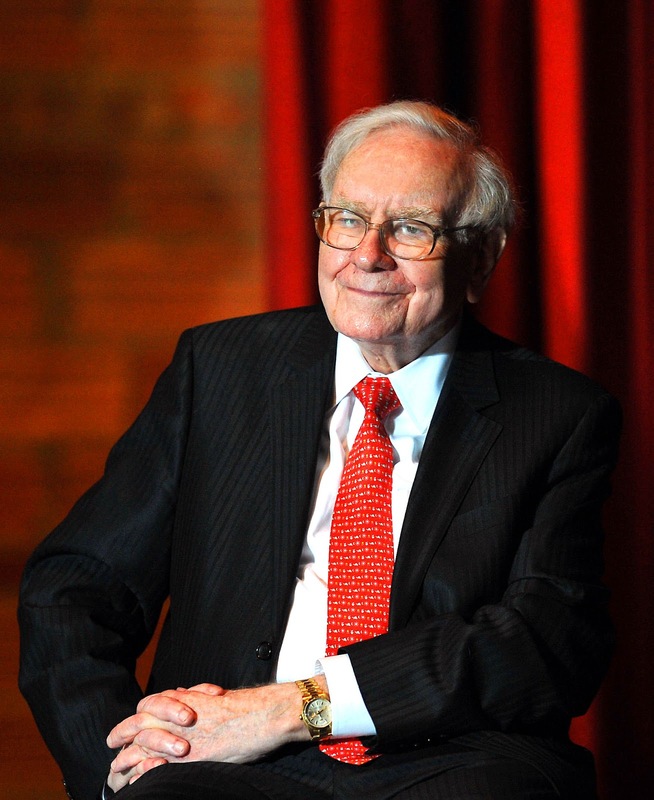 Warren Buffett is considered by some to be an unusual CEO, as he has always instructed his secretary to try to schedule as few appointments as possible. 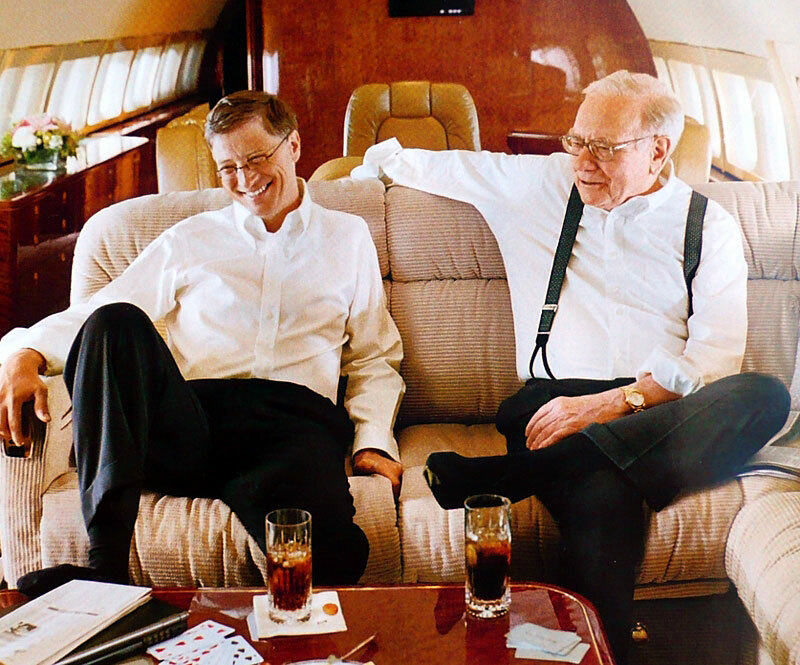 Instead, Warren Buffett likes to sit in his office and read and think. “I can buy anything I want—but I can’t buy time. I better be careful with time. For 54 years, I spent 5 minutes driving each way to work. If I spent more time, the only thing I would have learned was the words to more songs. "—Warren Buffett. 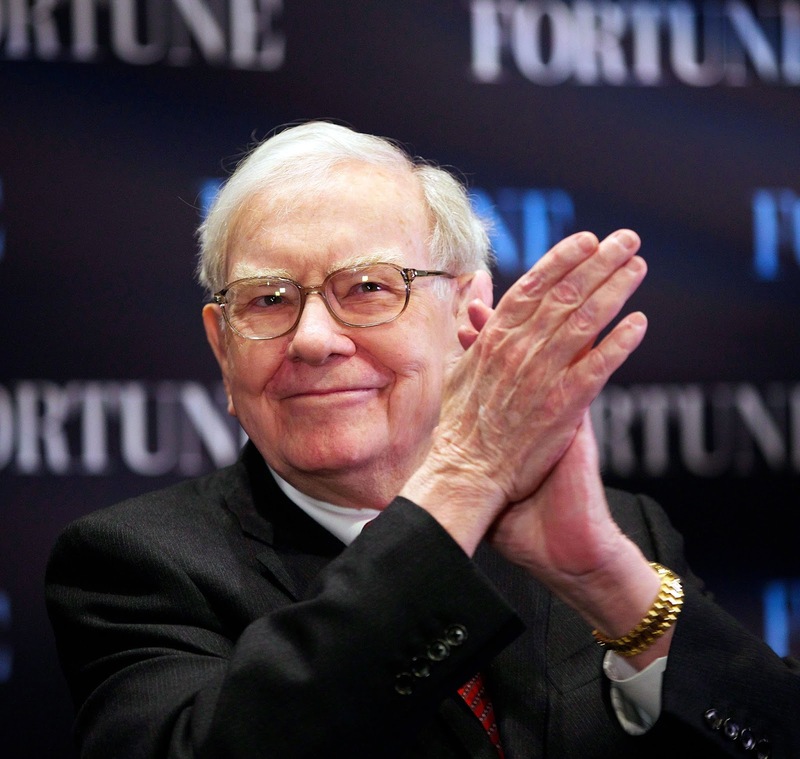 Warren Buffett is probably the largest stakeholder in the Coca Cola Company. 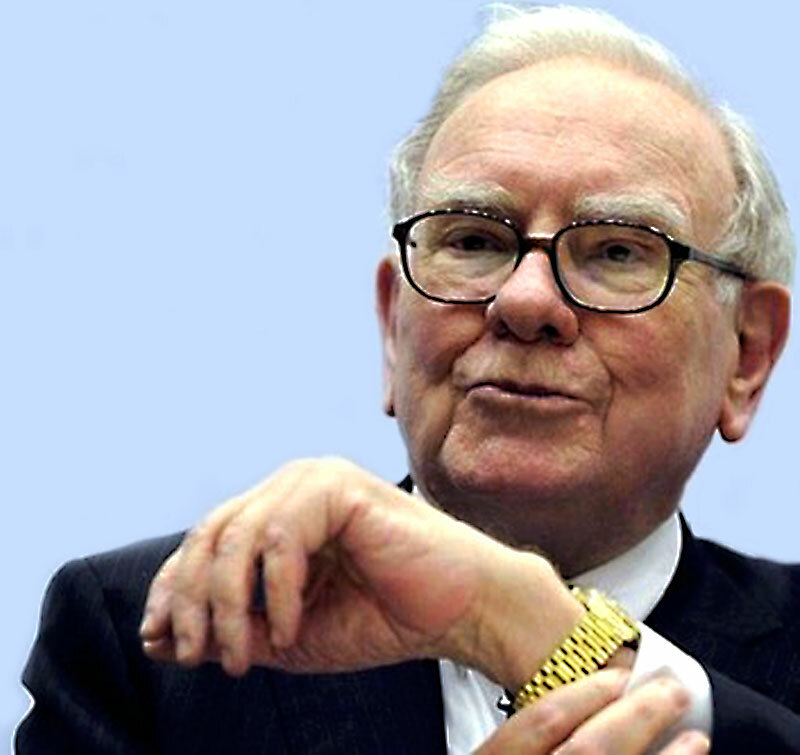 In the video below you can see Warren Buffett wearing his yellow gold Rolex Day-Date. What do Coca Cola and Rolex have in common? The Coca Cola curved bottle is completely timeless just like Rolex watches. 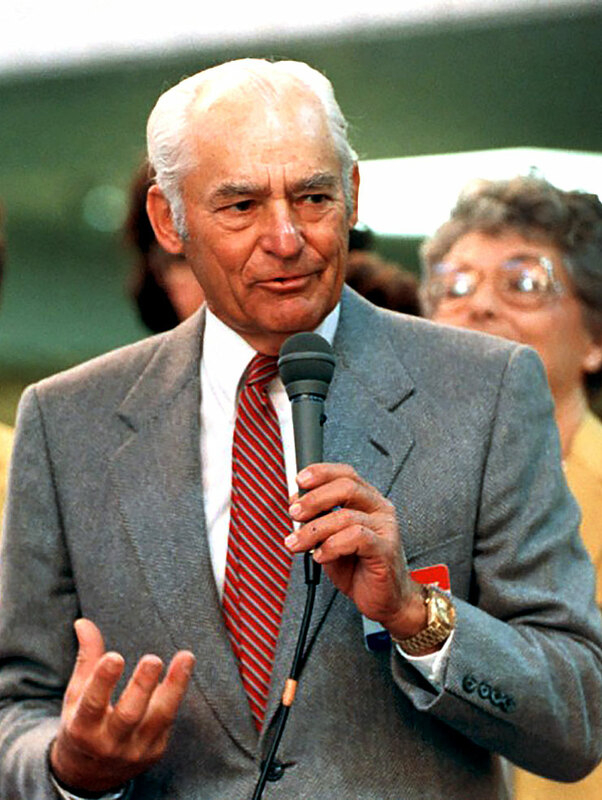 Don't ask me why, but for some reason when I was younger I used to get Warren Buffett confused with Sam Walton. I think it was since they kind of looked alike, and were both ultra-successful zillionaires that wore Rolex Day-Dates?